The attached screenshot shows the problem. 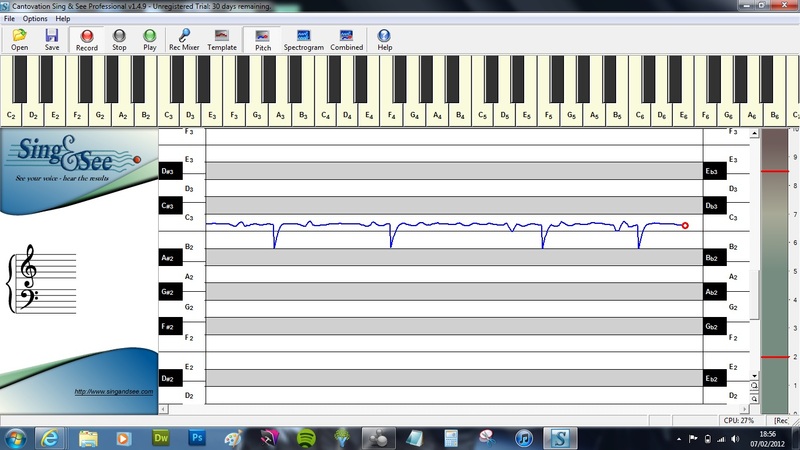 Here I am merely pushing a digital piano key, and recording the sound through a microphone. Any notes below D3, are accompanied by this random, jagged ‘drop-dron’ in the waveform. It also occurs whether I use an external microphone with focusrite soundcard, or just using my pcs internal microphone.